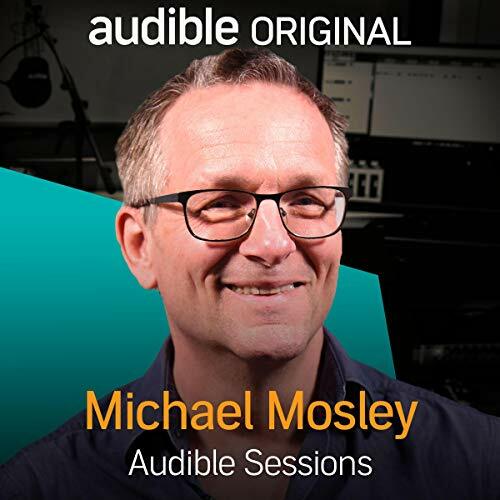 Joining us at Audible Studios is Dr Michael Mosley, trained GP, presenter, author and creator of the 5:2 diet. In his new book, The Fast 800, he gives recipes and meal plans to help you take your future health into your own hands. He gives scientific evidence for using intermittent fasting, tells of the power of time-restricted eating and confirms that 800 calories is the magic number for weight loss. If you can stick to 800 calories a few days a week, you will trigger desirable metabolic changes while still having enough calories to keep you sustained. We spoke about enduring diet myths that need busting, how fasting can help the brain and always trying things out on himself.